I took a quick trip out to Riefel Bird Sanctuary on Saturday afternoon. While the day had started out nicely, the clouds moved in about the same time I got to the reserve. 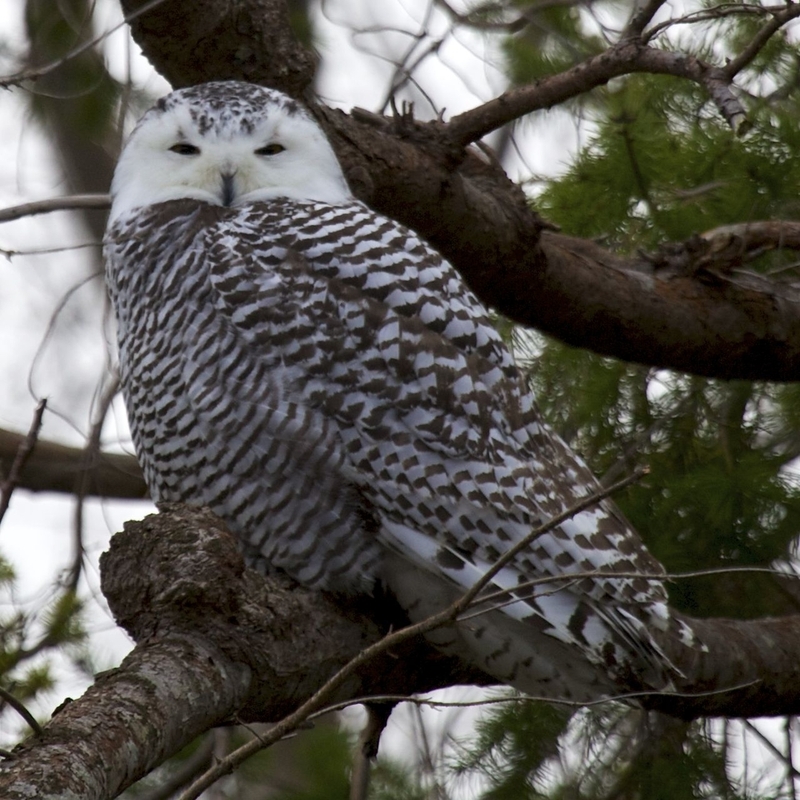 While the light wasn’t good, I did have a couple of great sightings - a snowy owl and a big flock of trumpeter swans.